Fireworks are for all occasions! Celebrate the fireworks enthusiast birthday with one of their favorite pieces! 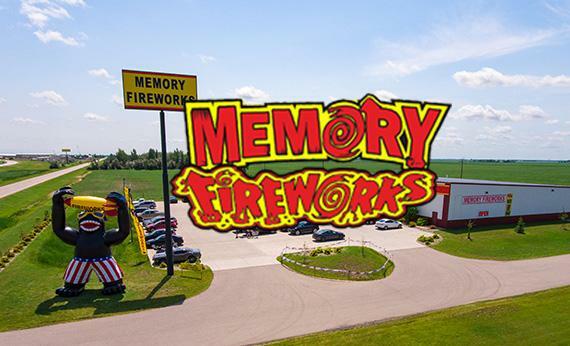 Pick up some extra fireworks on the fourth or if your from out of state, not a resident from North Dakota, call and set up an appointment in Fargo or Bismarck and get a show for a birthday celebration!